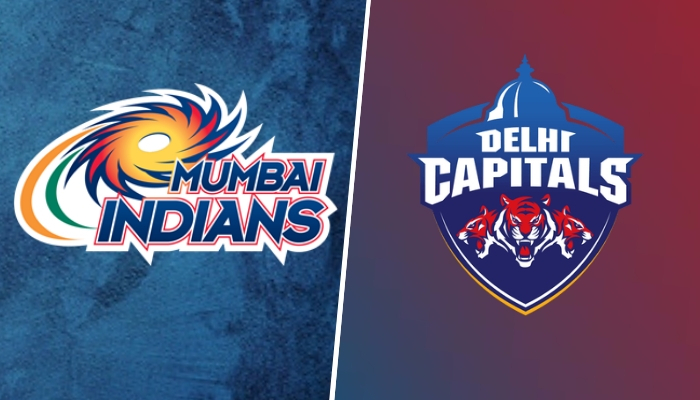 Mumbai Indians will start their IPL journey from their home ground Wankhede Stadium, against Delhi Capitals. Mumbai Indians is three times IPL champion will take Delhi Capitals on 24th March. Know who will win today IPL match between with our Mumbai Indian and Delhi capitals match prediction. Mumbai Indians is a three times IPL title champion team, on the other hand, Delhi Daredevils is consistently an underperforming team. But this time Delhi has a new name and a very strong squad. Let’s check out MI vs DC match prediction for IPL 2019 match 3. If Mumbai Indians bats First, they will score 165- 175 runs in the first Innings. Also, the MI will win the match by 10-20 runs. If Delhi Capitals bats first, they will score 145 – 155 runs in the first innings. Also, Mumbai Indians will win the match by 6 wickets. IPL Delhi Capitals team 2019 is having 7 Batsman, 8 all-rounders, 4 Spinners and 6 Pacers in their squad. Here is DC’s predicted 11 for the match 3. In the last match of MI and DC, Delhi beat Mumbai and kicked them out of playoffs. Also, Mumbai Indians are going to play at their home ground so it will be difficult to defeat them there.